When are you going to go with Coast Controls? 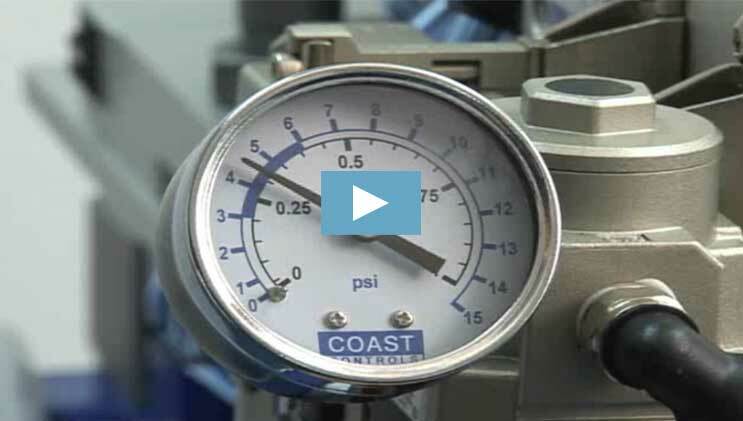 Coast Controls creates web guide systems powered 100% by air and 100% made in America. 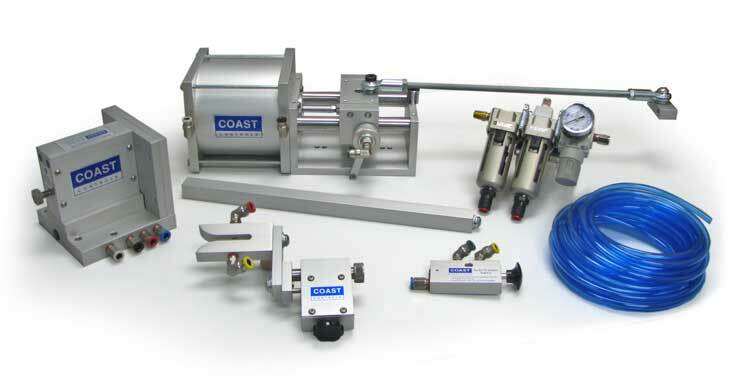 Since 1992, Coast Controls has been a pioneer in the converting industry by offering the world's only All-Air web guiding systems. Our web guides operate exclusively on low pressure air without the use of electricity, electronics, or hydraulics. Coast Controls also offers an unparalleled 10-year warranty. Retrofit your web guide to an all air system. Are you tired of fried circuit boards, burned out motors, leaky hydraulics, obsolete spare parts, needless downtime, etc? Let's do something about it today.